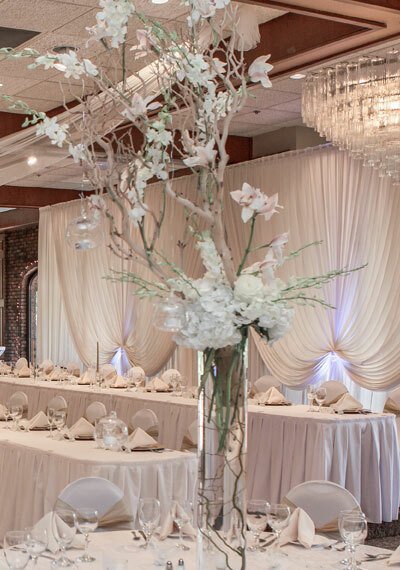 ​Dining Solutions can accommodate any type of occasion. ​Whether you have 50 or 400 guests, you will receive top notch service from our friendly staff. ​ Planning a family reunion or picnic in the park? Let us do the catering, and on the weekend we can deliver within the park, right to your table. 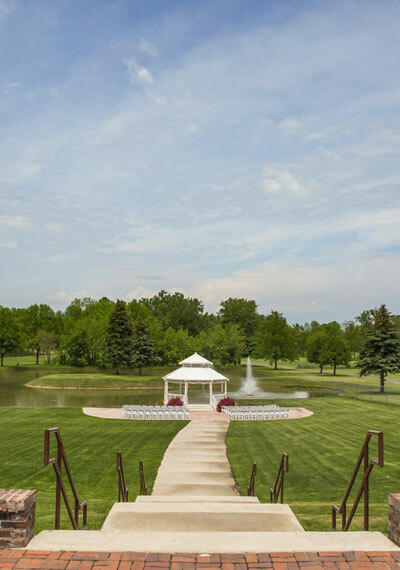 ​Located within beautiful Wicker Memorial Park in Highland, Indiana, both the Social Center and Club House facilities are available for your special event. The expansive patio and Gazebo, located in private setting behind the social center, is the perfect place for an outdoor wedding. 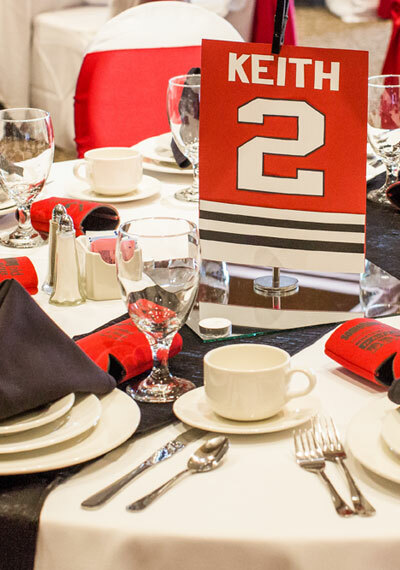 Let us help you customize your next special event.